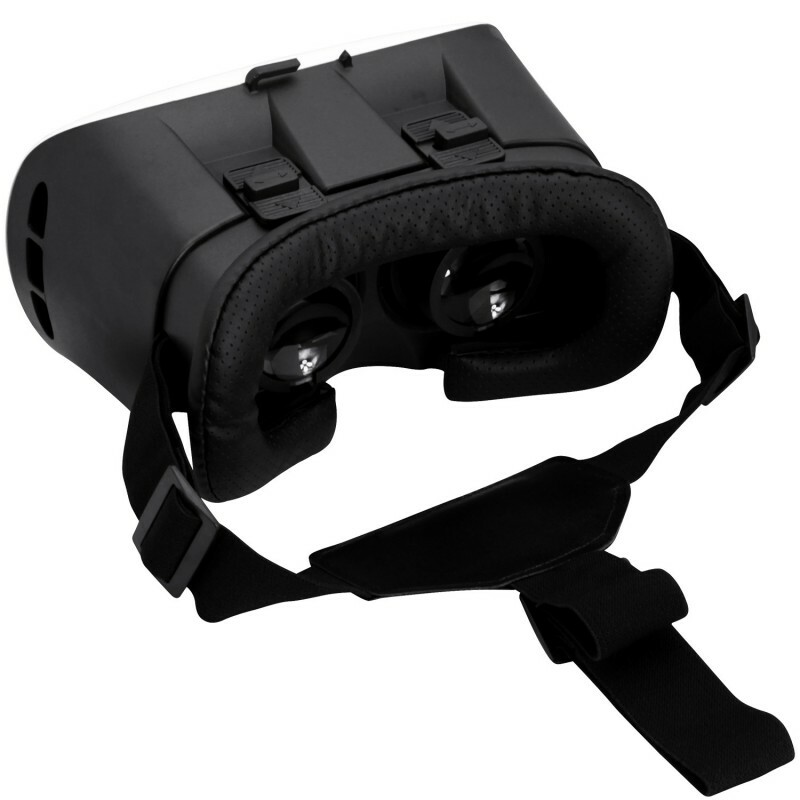 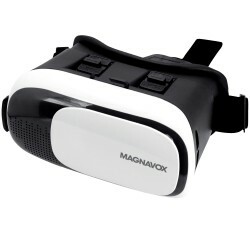 Experience a world of exciting adventures with this Magnavox 3D Virtual Reality Headset. 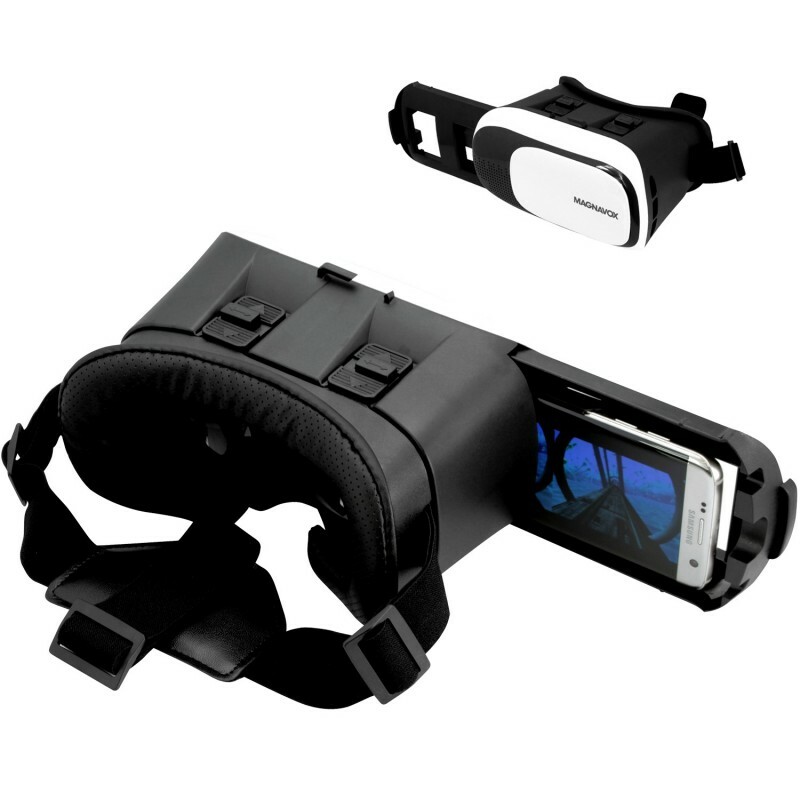 Simply download a compatible virtual reality app, slide in your smartphone, and adjust your headset and play. See life through a whole new set of eyes and visit earth’s most exotic places from the comfort of your home with Magnavox.